Freedom Leisure has a strong background in Sport and Health development starting the first GP referral programme in the country over 20 years ago, with our Hailsham centre in East Sussex recently winning the ‘Rehab Facility of the Year 2016’ award at the National Fitness Awards. We are immensely proud of our many existing Sports Development teams based around the country at the different contracts we mange, who are all responsible for delivering great community initiatives. A few examples are; walking sports, dementia swimming, parkour programmes, Friday night projects and youth disability and schools games – all of which are designed to engage different, sometimes underrepresented groups. And the good news is…. East Northamptonshire now has one too! Our new team have been tasked with delivering an active community outreach programme for your area and its communities. 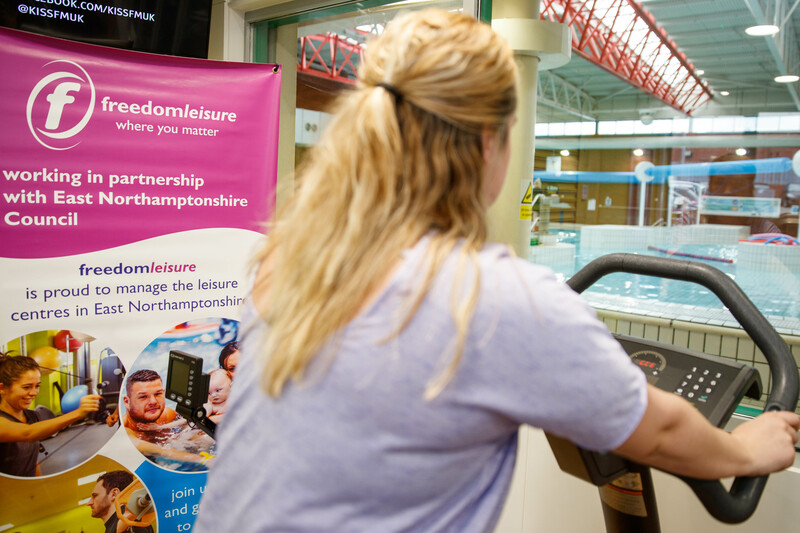 At Freedom Leisure it is our key objective to enable more people, to be more active, more often. We are working with the council to devise, develop and implement the brand new active community outreach programme, which means that there really will be something to help everyone be active. Plus, we know that at times it can be tough to get to a centre, so we plan to do more out and about in the community – delivering programmes with added investment in more rural areas. We are immensely proud of our many existing Sports Development teams based around the country at the different contracts we manage, who are all responsible for delivering great community initiatives.